Personal and business data safeguards have never been more important today. Your customers entrust you with their information and you need to protect that trust. It is important for businesses and employees to be mindful with the sensitive data they have that could be a big interest for hackers. Therefore, knowing the best practices to keep your sensitive business data from cyberattacks is important. Creating strong passwords when accessing your data is one way to safeguard your database. Next is identifying where your sensitive information are stored. In your computer, have specific locations to keep your confidential data. Just make sure those system folders, servers, hard drives, and network shares are secure. For many pros, data encryption is the best way to maintain the privacy of sensitive information. Whether you’re temporarily or permanently storing your data, it’s important to consider encrypting them for additional security measure. The thicker the protection layers, the harder it will be for cyber criminals to hack your system. Your people are your weakest point in security. Most of the time, employees handle business data for day by day transactions, failure for proper and careful handling of business data could be a big factor of vulnerability from hackers. There are different ways on how attacks are made by cyber criminals, it could be in the form of identity theft, phishing scams, hacking, ransomware in which the hacker asks for money in return of the data, and other types of crime. Your employees must be careful to sites and links they access as just a simple click, a hacker could penetrate your system and steal your data. 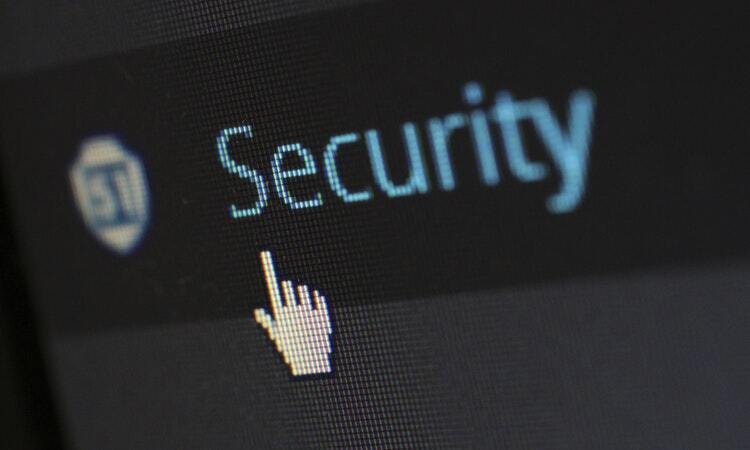 Raising security awareness is a must for every business to strengthen your security policies and to add knowledge to employees on how cyber security works. Educating employees about cyber security and its concept could be a big help. 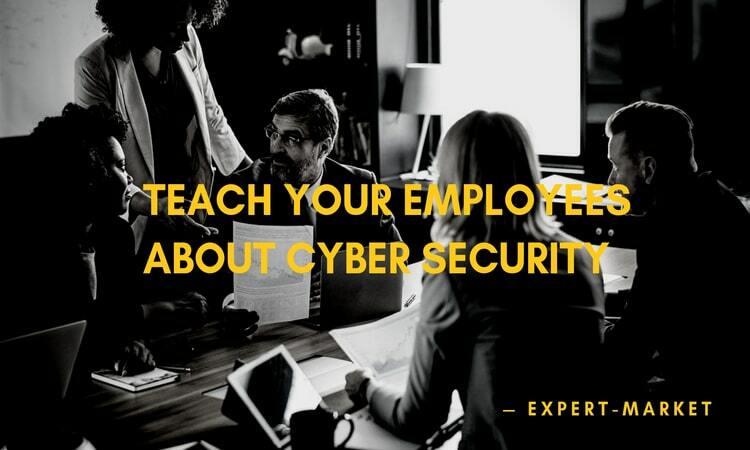 It’s important to choose a training program that would be a good fit for your employees for them to learn more about cyber security. Thanks to the advancement of internet nowadays, training them is not only limited in sending them off to training facilities, as many cyber security training online are available. The most important data in a business are employee data, customer payment details, and strategic business intelligence. Business owners need to know how to handle specific type of sensitive data to prevent data loss. Taking some steps to protect sensitive data while entering public domain is a necessary tactic to secure information. This is a non-sensitive information that is harmless to organizations. It only requires minimum security and you don’t need restrictions to access this data. This is a moderately sensitive information that has low risk to businesses. Also, this requires medium level of security with internal access controls needed. This is a highly sensitive information that can severely damage an organization when compromised. This requires the strongest security measure while access is limited to a few personnel. Using a secure software can help your business stay protected from cybersecurity threats. This is particularly helpful when storing payment data through CRM or other accounting software. Your employees should be aware of how sensitive the information they are transmitting into your system. Losing business data could result to also losing money. 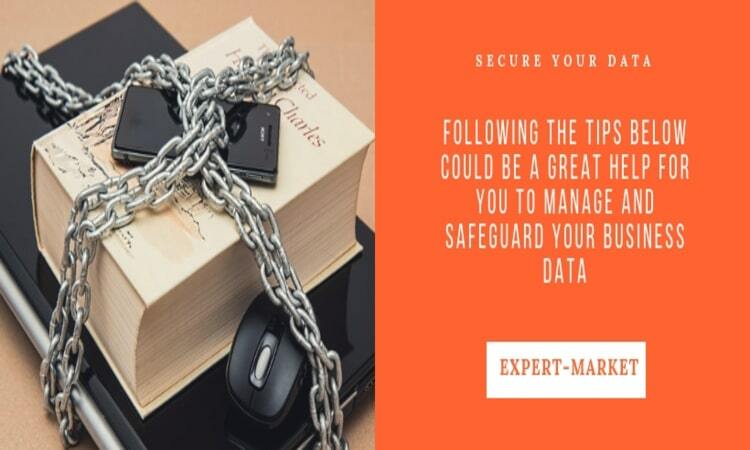 As much as possible, you don’t want your business to face that, following the tips above could be a great help for you to manage and safeguard your business data. There are a lot of different ways to furthermore secure your data so you must always keep your business updated in security trends. In addition, developing a culture of security in your business can help identify possible problems and prevent them from causing more damage in your database. And with a survival plan to stop data breach from stealing everything, you can hold out security threats and salvage your business from complete data loss.